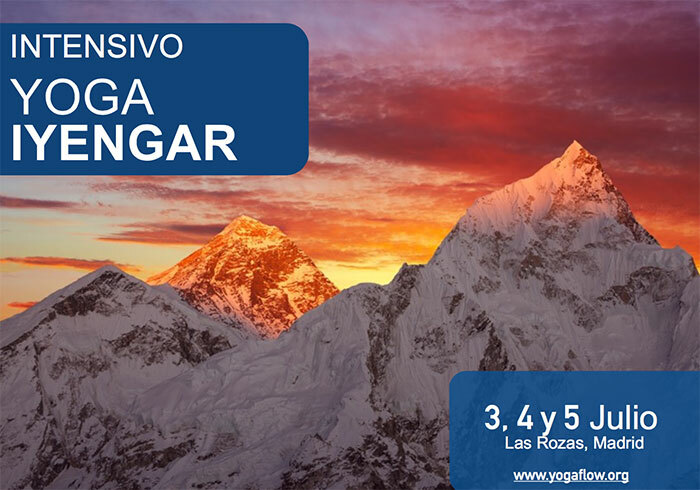 we are a collective of mobile yoga teachers. 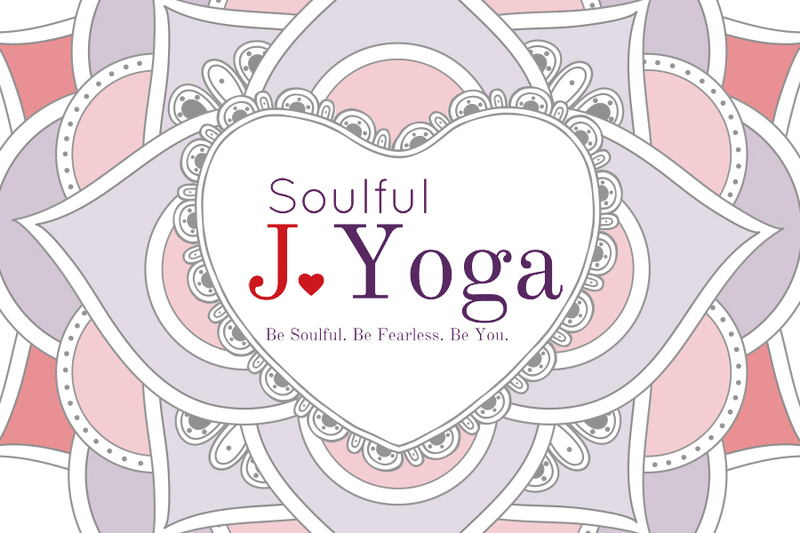 soulful j. yoga. belton, tx. book now . services. classes. change location. share. 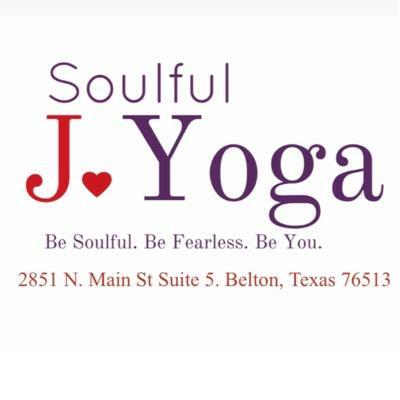 share share this great soulful j yoga in belton, tx yoga studio, see class schedules and staff bios. 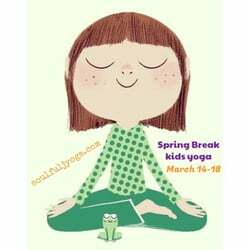 find yoga studio near me in belton, tx.